Each summer when the temperature is just right, Chicagoans poke their heads out of hiding to realize that summer truly has arrived. From that point forward, it becomes a pastime of windy-city-dwellers to find ways to do absolutely everything outdoors. Drinking, eating, socializing, listening to music – but the greatest of all of these is fitness. As soon as the bathrooms unlock and the water fountains turn on, the Lakeshore path bustles with the action of – and sometimes competition between – bikers and runners. 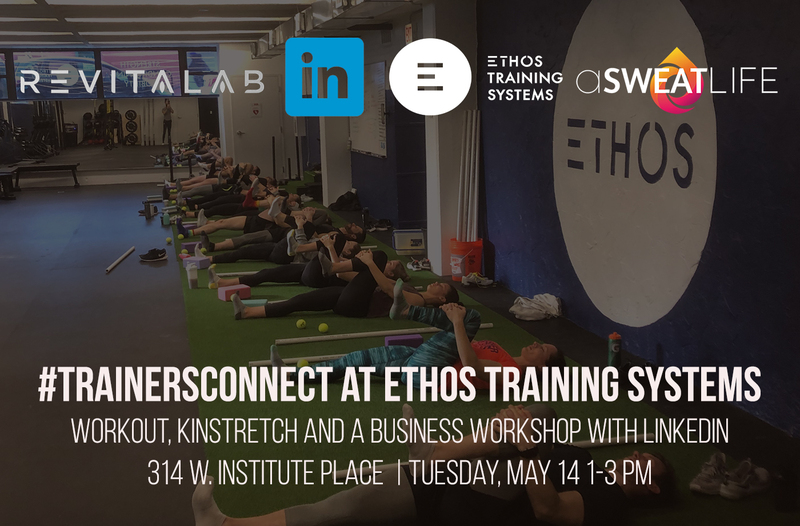 But outside of the lakeshore path, studios and gyms find ways to keep you sweating, even when the idea of going inside can feel like torture. Here are a few must-do workouts to occupy those warm summer days. What can you expect: Surfset is the workout that you may remember from Shark Tank. Using the idea of a surfboard and it’s intrinsic instability, you’ll do some motions you’re used to and some that are more familiar to those who surf. We tried this class format indoors and we’ve been addicted ever since. In your bare feet, get ready for a heart-racing, muscle building workout that will build balance and strength all at once. How do you sign up: Sign up like a regular class here for $25 for a drop-in. Various other class packs bring this price down. 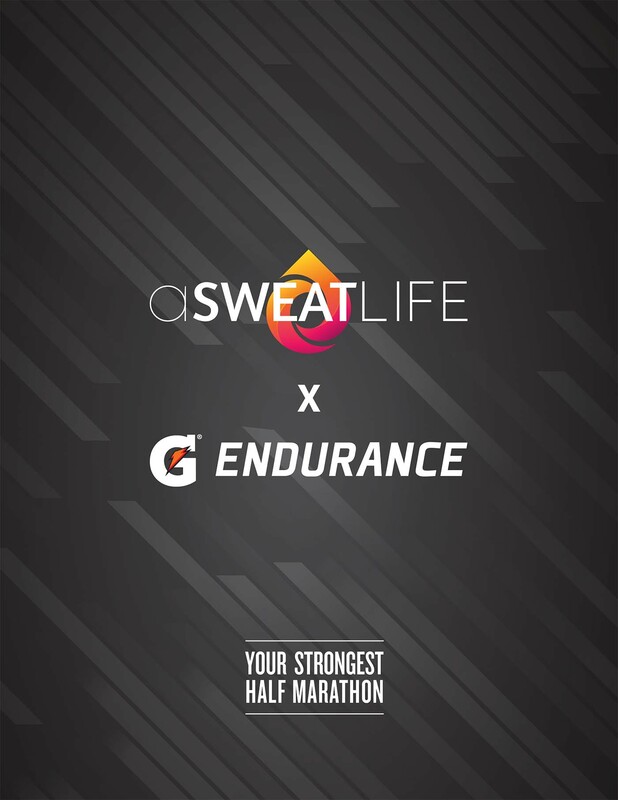 What can you expect: Our friends at SWEAT are taking their signature workouts out of the studio, away from the treadmills and into the sun at Joy District for the summer. Expect a hearth-pumping Saturday workout with convenient access to the boozy brunches of Hubbard Street afterwards. How do you sign up: Sign up like a regular yoga class here for $20. Various class packs can bring that cost down. What can you expect: Studio Three is taking advantage of your office’s summer hours at Joy District’s rooftop. You can flow while all of those other poor working schmucks wonder what the sunshine feels like. Start your weekend after getting your vibes way up. How do you sign up: Register here. Members pay $99 for a session and non-members pay $299, which includes membership at Equinox Lincoln Park for duration of session. Session one goes from July 5-28 and session two runs from August 2-25. What can you expect: Equinox is offering a chance to feel like a kid at summer camp again – a really fit summer camp. Its boot camp, or summer camp series, starts your mornings two days a week with outdoor group workouts. Participants are asked to commit to the full program – eight workouts total. Where: Exhale Gold Coast is taking over Rafaello Hotel’s Drumbar, 201 E Delaware Place. Exhale Evanston will flow on the E2 rooftop at 1890 Maple Ave, Evanston. When: Exhale Gold Coast: Wednesday at 5:45 pm. Exhale Evanston: Tuesdays at 9:45am. How do you sign up: Sign up like a regular class here for $25 for a drop-in. Various class packages can take that number down. What can you expect: In the city, you’ll flow near the lakeshore at the happy hour hot-spot, Drumbar. You’ll go through an hour-long, Exhale-style yoga class followed by a happy hour at Drumbar. 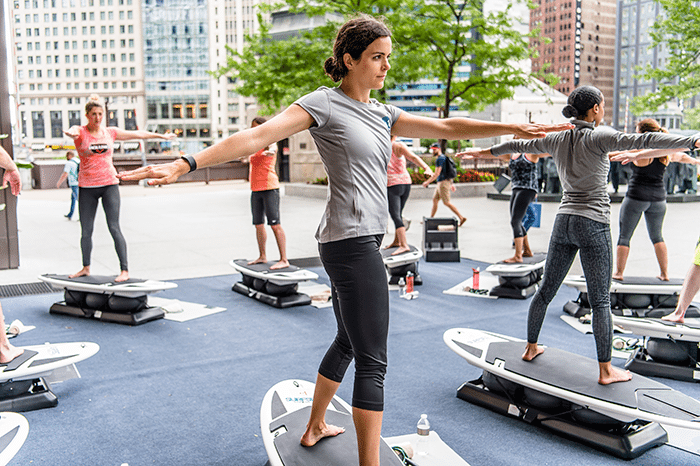 In Evanston, you’ll flow pool-side for some sun and savasana. When: Sunrise Yoga is offered Friday at 4 pm, and Saturday-Sunday at 8:00 am for $20.00. In the event of inclement weather, class will be held indoors. 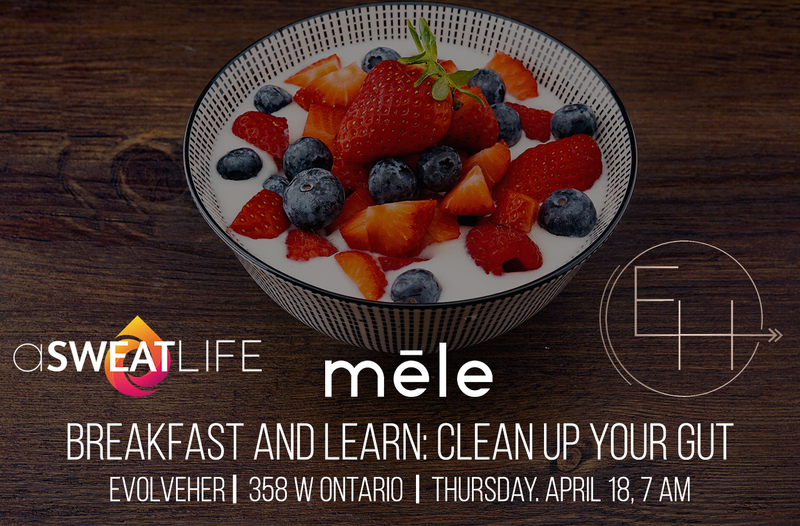 Signing up: To reserve a mat, sign up through classpass or class the Spa at 312 573 4915. What to expect: Experience 360 degree views of the city in a rooftop experience that is higher than anything I’ve ever seen – 75 floors way, way up. 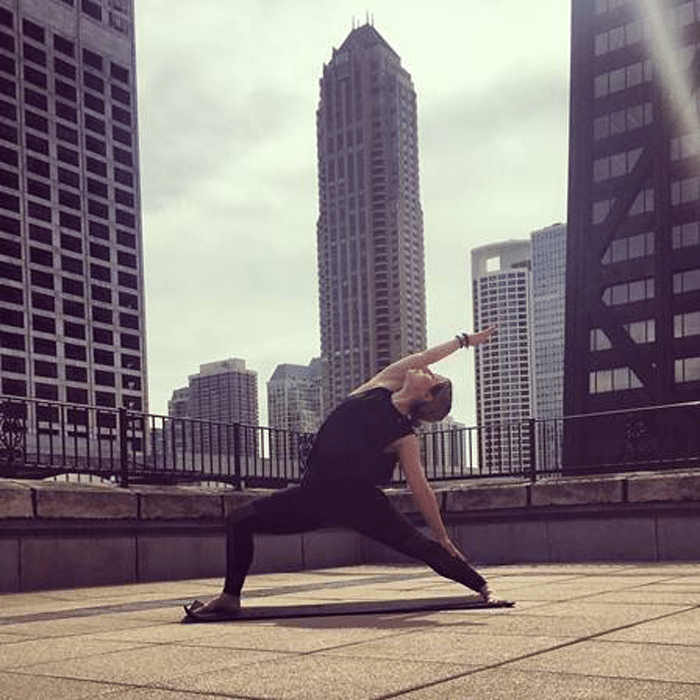 Enjoy views of the lake as you hold your warrior and savasana before the city wakes up. Signing up: Sign up like a regular class by either calling Shred415 or online. What to expect: Lauren detailed the workout in a recent post, but you can expect a high-intensity workout like you’re used to at SHRED415, except without the treadmills. You’ll do moves with bands that you’d never expect and leave feeling like you’re ready to take on the day. Where: This gym boast two outdoor meeting places. Diversey Harbor, meeting at the corner of N Cannon Drive & Fullerton Avenue. Chicago SUP, Just south of Castaways at North Avenue Beach. 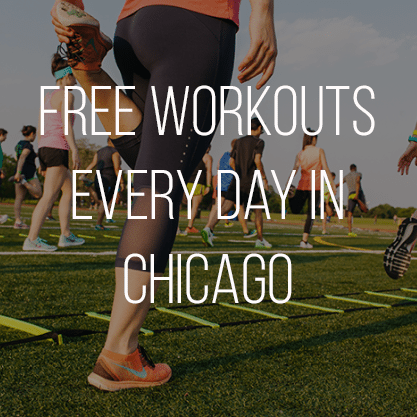 When: Tuesdays and Thursdays 6:30 am and 6:30 pm at Diversey Harbor. 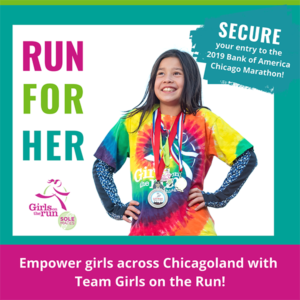 Saturdays 8:30 am in partnership with Chicago SUP. Signing up: Sign up like a normal class here for $30 for a day-pass or you can try three classes in seven days for $40. What to expect: CrossTown Fitness delivers a tough total body workout at both outdoor locations using sprints, bodyweight exercises and more, but when you join the CTF/SUP class Saturdays, you can expect a relaxing paddle session following your workout.